To me, a trip to Japan can never be too long because there are so many great places to visit apart from its capital Tokyo. They range from breath-taking forests and mountains, to places steeped in history and local culture. The food varies from place to place too. 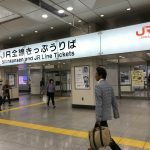 If you’re planning a two week itinerary in Japan, I’ll recommend that you get a 7-day Japan Rail Pass that allows you to make unlimited trips from one destination to another with a fixed fee (it’s less than SGD400). Just remember to bring the physical copy of the voucher for the JR Rail pass with you to Japan, after purchasing it from your home country. It’s a big hassle if you forget to bring it – the e-copy is not allowed and there is no room for negotiation. We arrived in Tokyo late that morning and spent the day exploring Ginza. We were due to take a bus to Lake Kawaguchiko from Tokyo Station the very next morning. 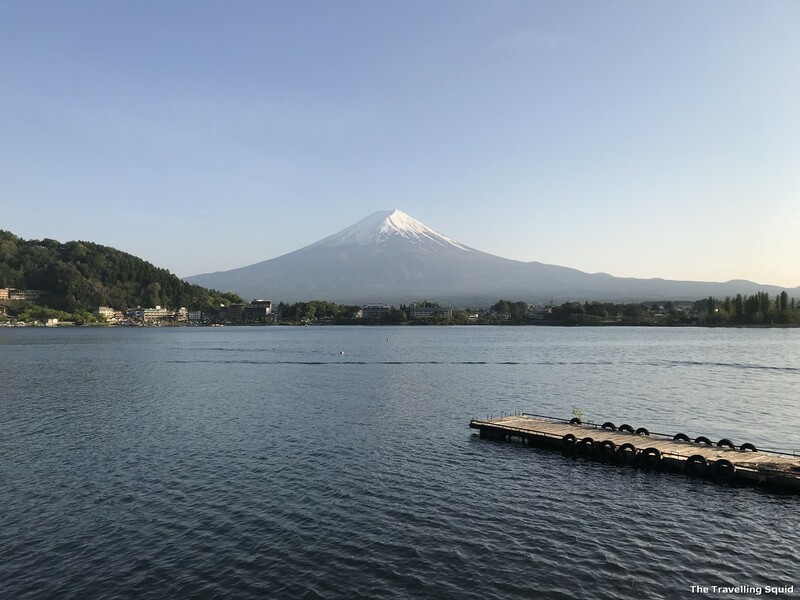 Lake Kawaguchiko – Mount Fuji is best appreciated from far. 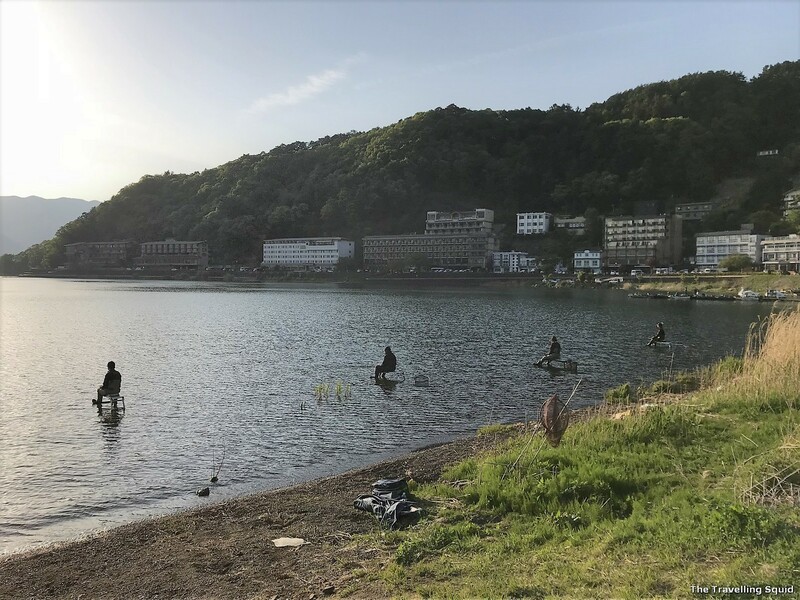 If you’re looking to stay at a hot spring resort near Tokyo, Lake Kawaguchiko is highly recommended. It took us less than two hours to get there by bus. Do take a walk around the lake during sunset. On a clear day, Mount Fuji towers visibly and majestically in the background. We stayed at Hotel Konanso, a ryokan (a traditional Japanese inn). 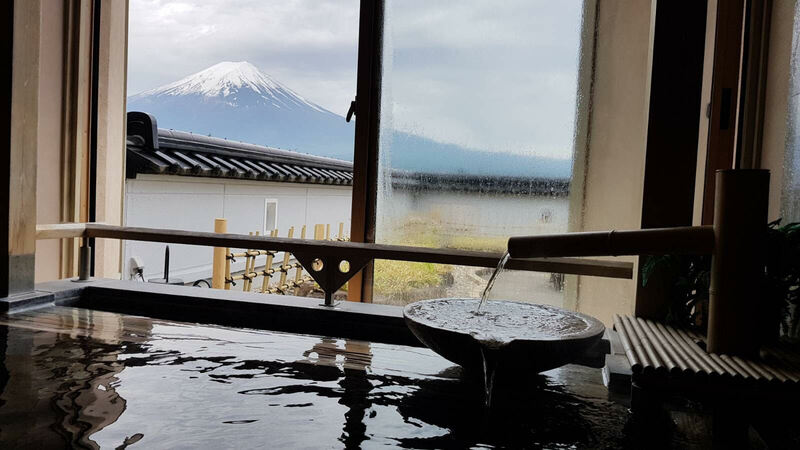 It was a tad expensive, but very worth the experience – the hot spring was a real treat. I wished we had more time to explore the Fuji Five Lakes. That would have been a trip on its own. From Lake Kwaguchiko, we took a bus to Mishima, and then a Shinkansen from Mishima Station to Kyoto. It was a very relaxing and comfortable bus ride. Needless to say, the ride on the Shinkansen was very smooth too. I thought that Kyoto was very crowded and touristy, but it was worth a visit, at least once in a lifetime. It probably isn’t the sort of place I would return to, but it is home to some shrines that are worth checking out. 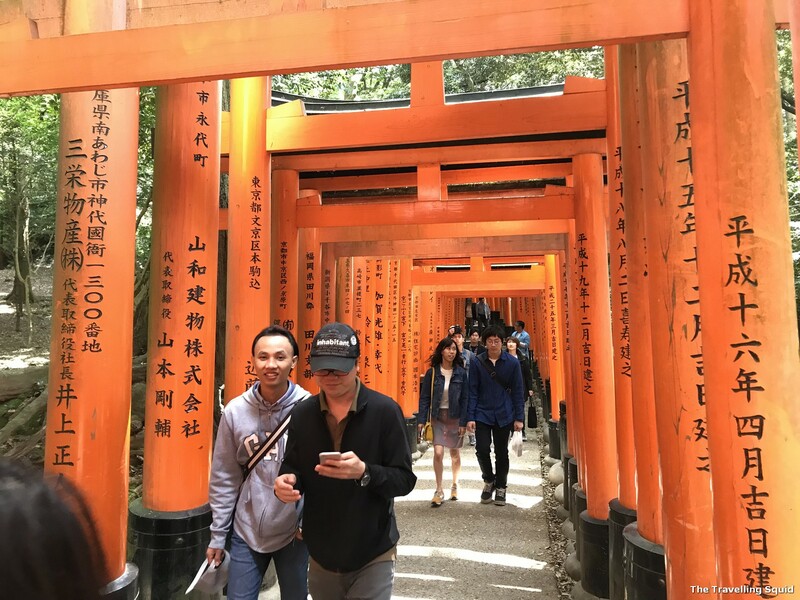 I also thought Fushimi Inari and Arashiyama were touristy but very much worth a visit. The recommendations in bold are must-visits! 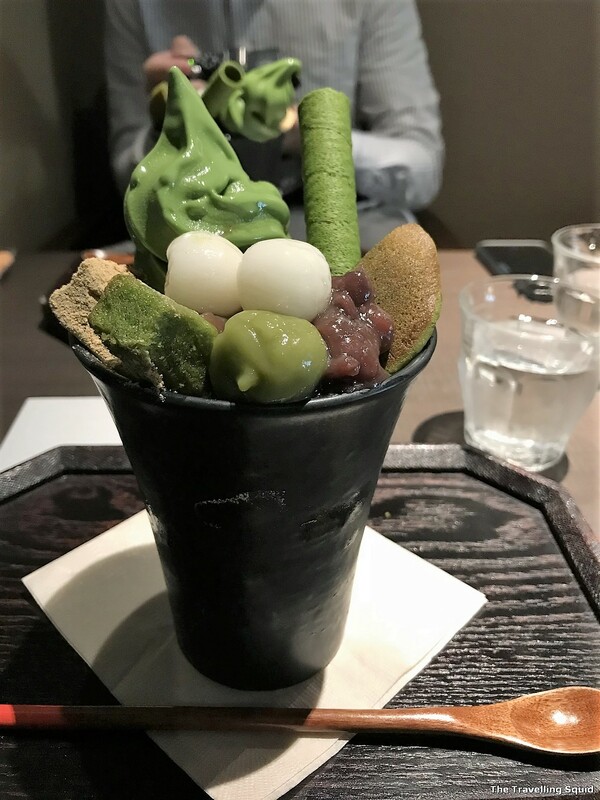 Visit Saryo Suisen for the best green tea parfait in Kyoto. 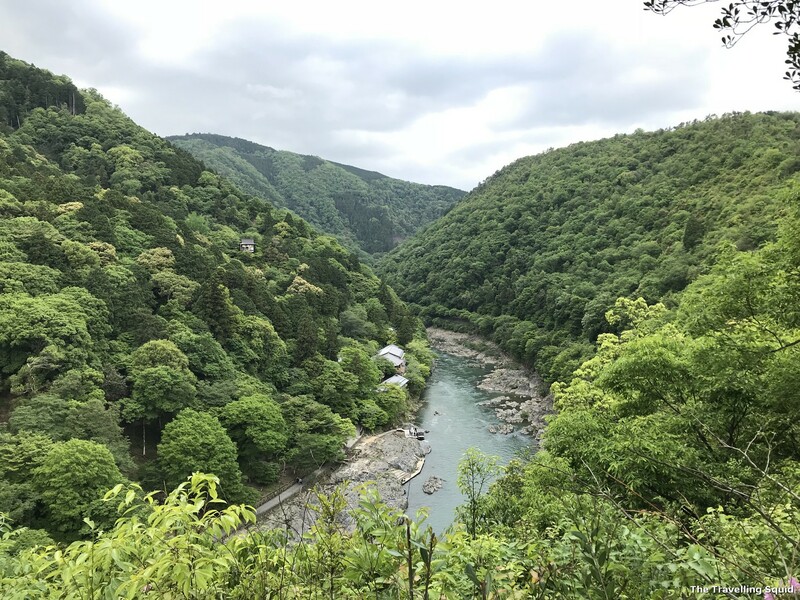 The River Gorge of Sagano Arashiyama – it’s as mind-blowing as the bamboo forest! 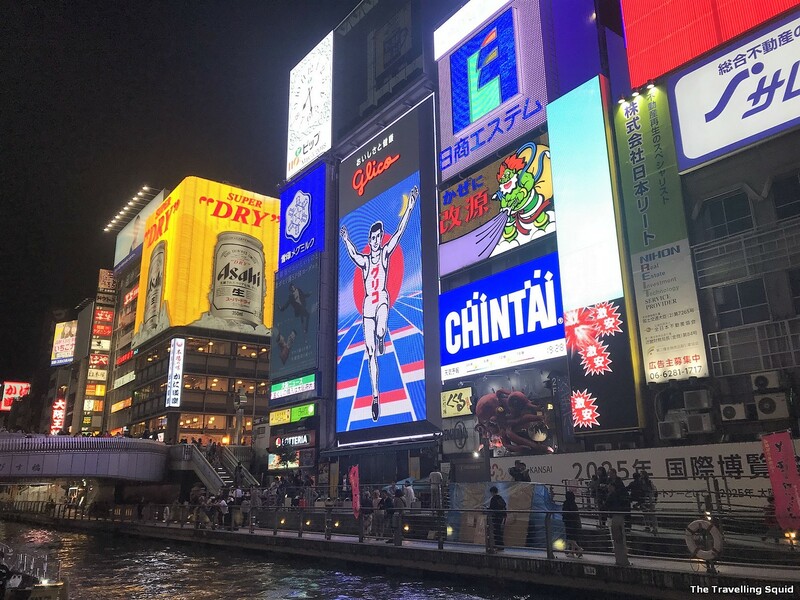 Dotonbori in Osaka – Here’s the Glico man permanently running! I definitely preferred Osaka over Kyoto. While Osaka was pretty crowded, Kyoto was filled with camera-touting-yukata-cladded young people taking pictures with shrines. In comparison, Osaka had a bit of a cool heck-care atmosphere which resonated with me. In fact, in the most crowded of all places, Dotonbori, we found an excellent bar. Bar Masuda opened our eyes to the world of Japanese cocktails. Okonomiyaki is also a must-have food while in Osaka. 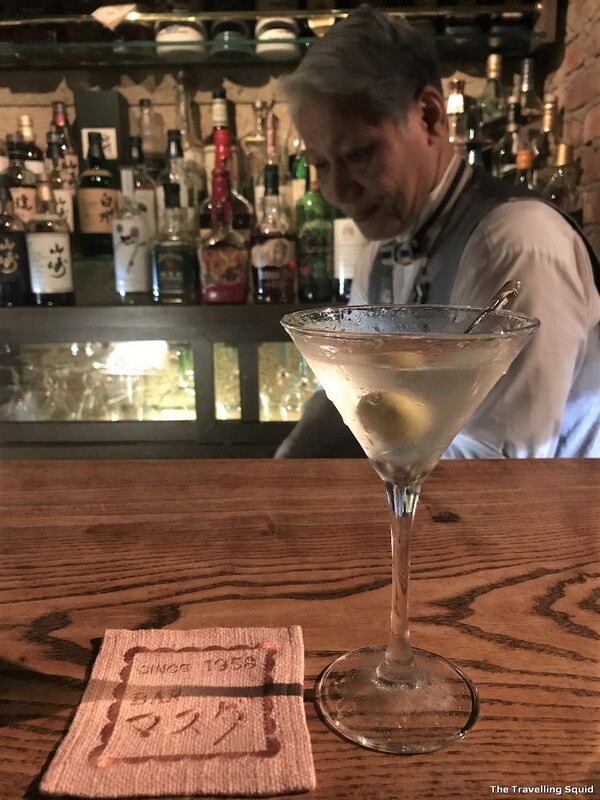 Bar Masuda – I like the professional yet friendly vibe. Himeji Castle – It’s really beautiful, despite being just white and grey. 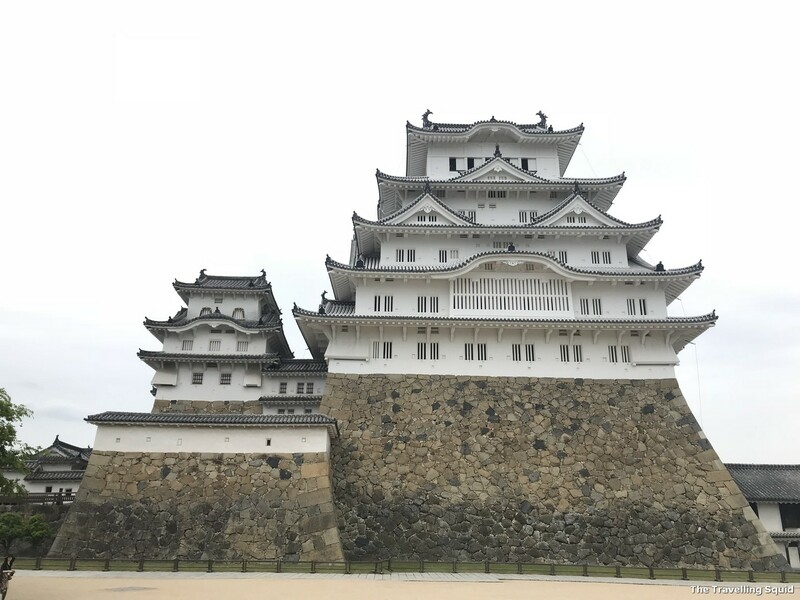 Apart from Osaka, we visited Himeji to see the famous Himeji Castle, which is possibly the most beautiful castle in all of Japan. 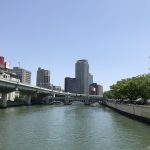 I found Kobe to be a nice local city which was less busy than Osaka and the people spoke almost no English. 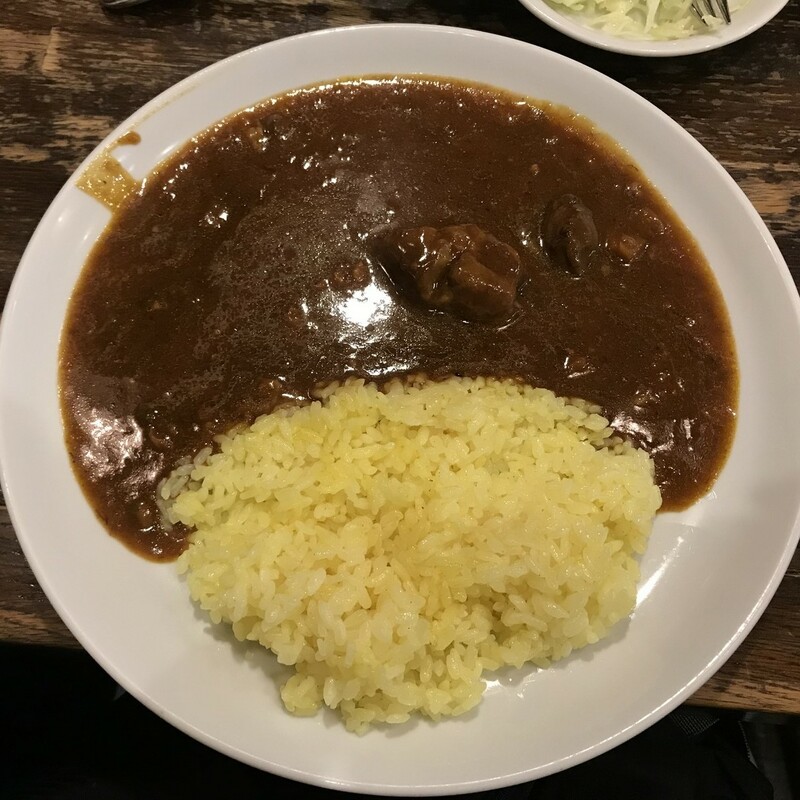 But it was also where we had the best curry rice and sake in Japan. Architecturally, I thought the construction of their highways were pretty cool too. 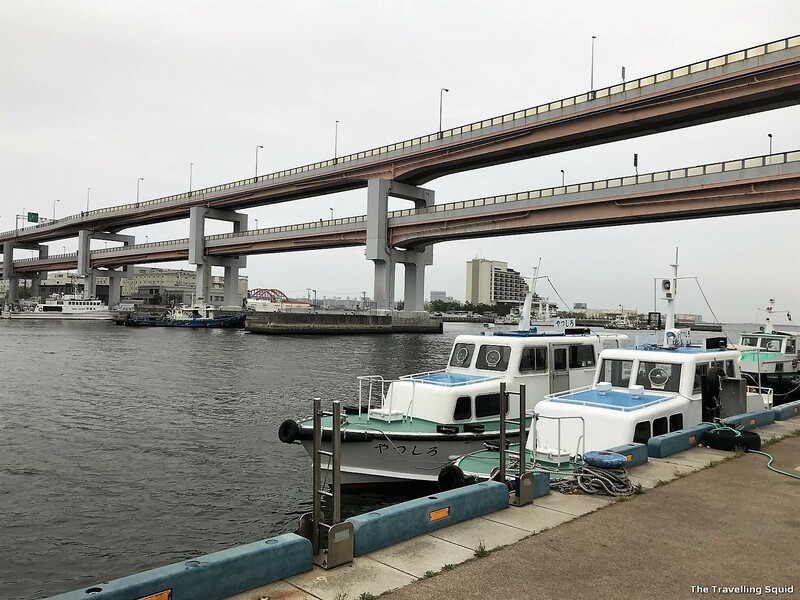 Kobe – Rare to see the construction of the highways on top of one another. 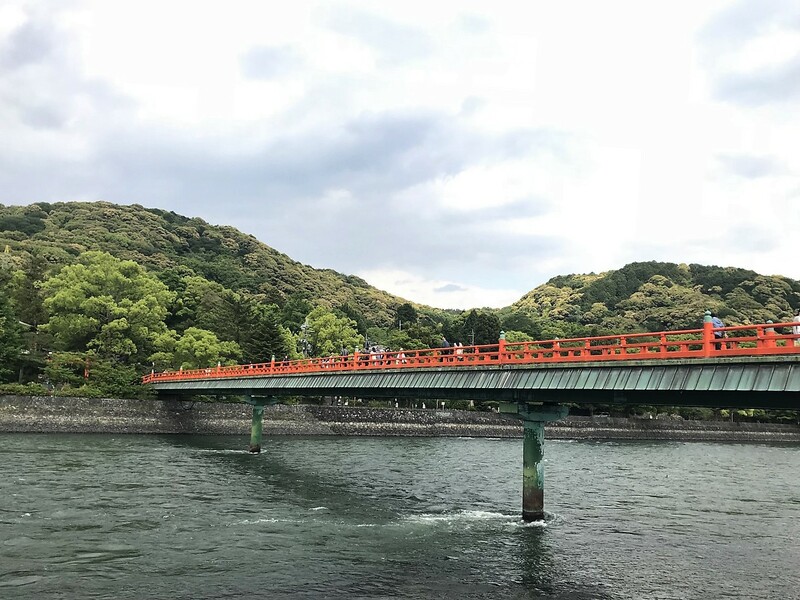 The bridge across the Uji River. I enjoy my teas and the visit to Uji was an eye-opener. 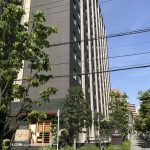 I was exposed to all sorts of Japanese teas – sencha, gyukoro, hojicha and genmaicha and it certainly sparked joy, especially after buying several packets home. I also encourage you to visit Nakmura Tokichi in Uji Japan to try the green tea soba noodles – I thought they were the best I ever had. 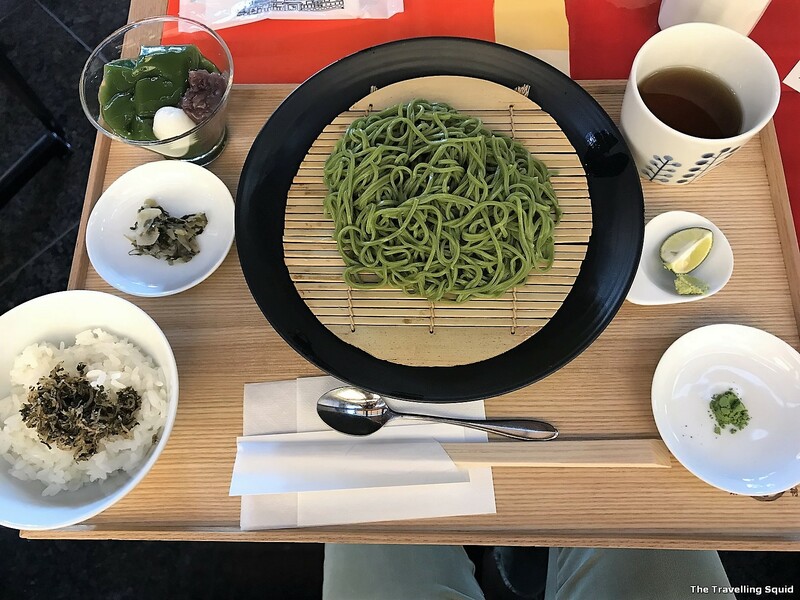 The green tea soba set at Nakamura Tokichi in Uji Japan. Visit to the Kamakura Yuigahama Beach. This was my favourite of all photos. We had one more day left to travel on the Shinkansen with our Japan Rail Pass. S heard that Kamukura was a great town for a day trip, and we decided to head there. 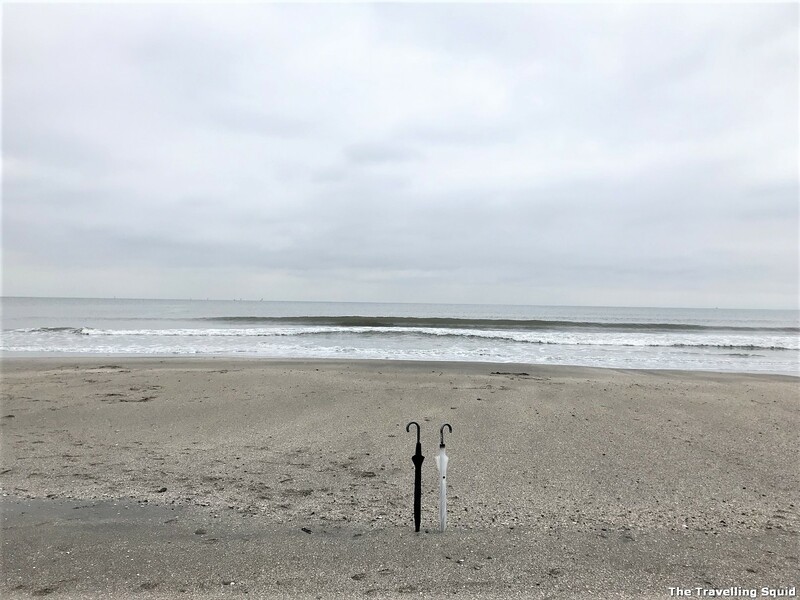 We were rewarded with a nice sea view and Kamakura Shirts – a store which sells good quality formal shirts for both men and women. Do check out the post below for more information on Kamakura. 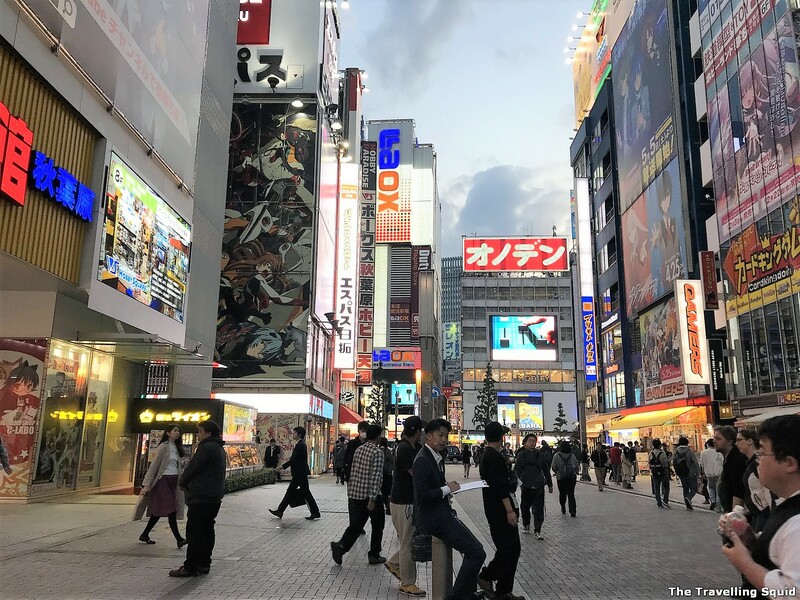 We had covered the places to visit in Tokyo earlier in the post below. Do check it out for more information. Anime which you can watch to learn more about Japan! My interest in Japan continued after I returned. Thanks to the recommendation of Friend C, I managed to watch three really good anime series. Do check them out if you can! I’ve finally come to the end of all my posts on Japan and to be honest, I’m super glad that it’s over. 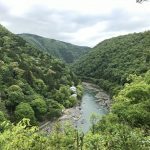 I’ve been writing about Japan for about a year. It took me so long because of a hectic schedule late last year and perhaps, the lack of discipline to blog. Some part of me wanted to just end it off and write about something else instead. But it’s important that I continue and wrap this up because Japan is a lovely country. There are some many good places to visit apart from the usual sights and cities. I hope you will enjoy Japan as much as I do. Last but not least, I have also included some reviews of the anime I have watched after coming from Japan, because I thought they were very good (and addictive). In their simple ways, I learnt about Japanese culture in a rather endearing manner, and I hope you can experience the same too. 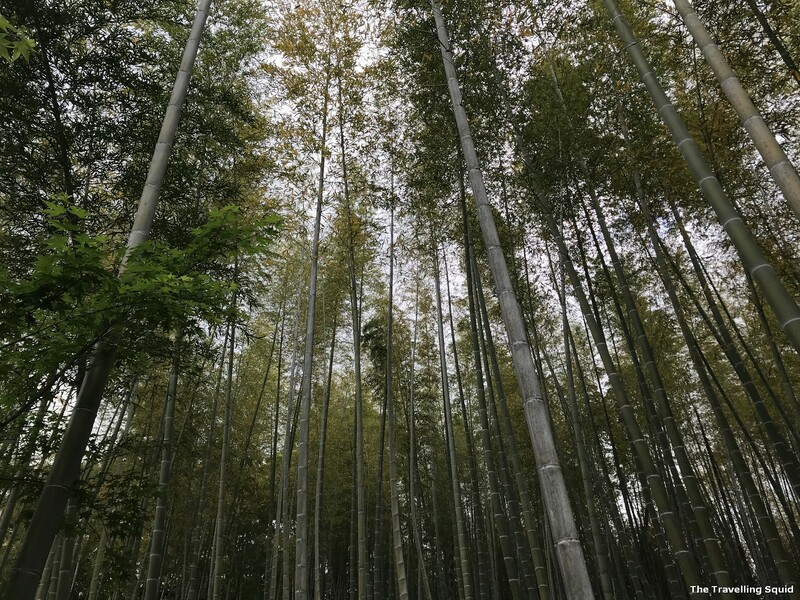 One Response to "Planning a two week itinerary in Japan – A nutshell"